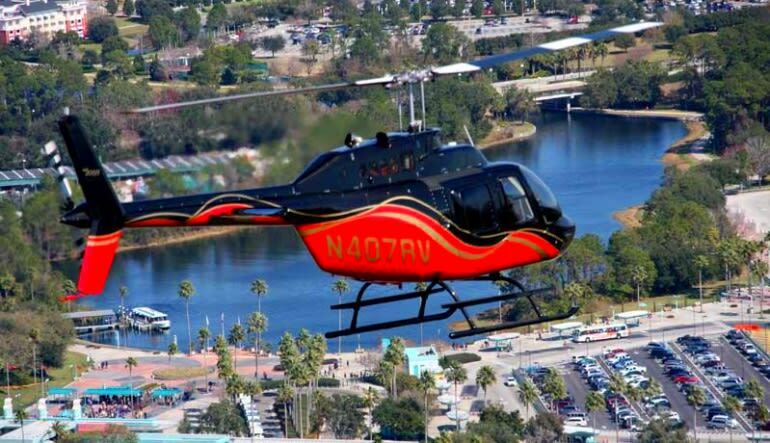 Take a unique aerial helicopter tour of Orlando’s famous theme parks and central Florida wilderness. 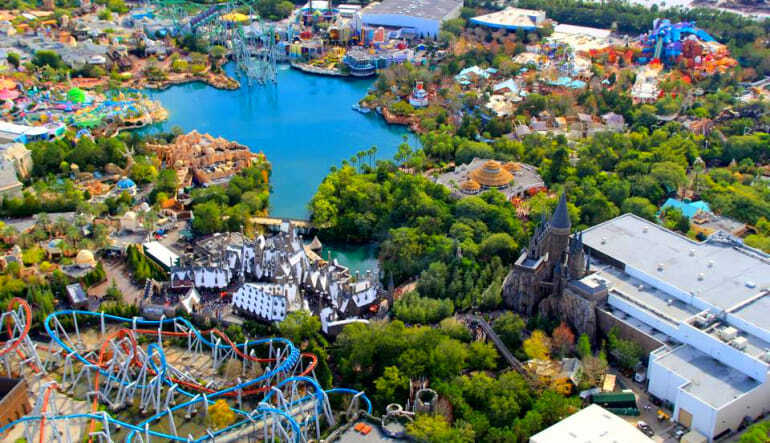 Orlando, Florida is known throughout the world for its attractions, and on this tour you’ll fly by them all. For 20 minutes – roughly 50 miles – you will have the best vantage point to see miles upon miles of world-famous landmarks. Your comfy accommodations during all this is the cabin of a R44 or Bell Jet Ranger helicopter. You’ll be soaring in a cabin with a spacious interior and air conditioning. 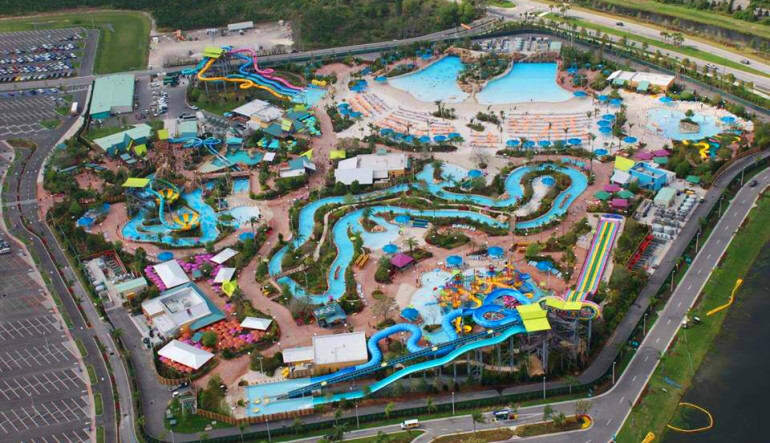 You might even have more fun flying high above the most famous theme parks in the world than you would have waiting in lines below. 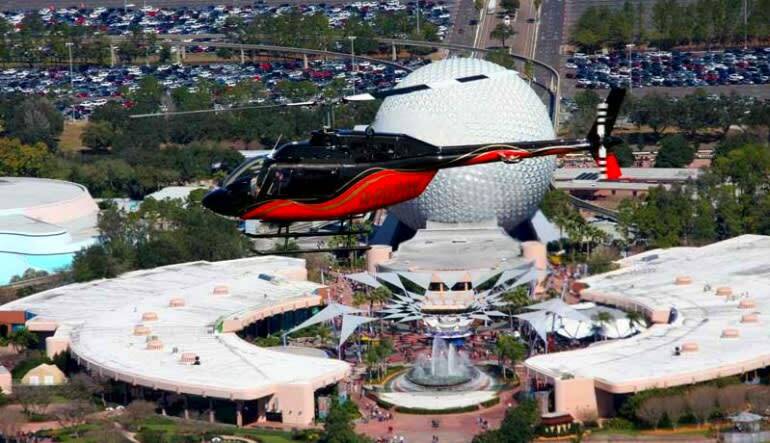 Book your helicopter scenic flight of Orlando today! The staff and pilot we're great!! What a great experience with a fine group! The pilot made the trip... He was awesome and knowledgeable. It was pour first time in a helicopter and we had trouble picking which place we should go to... We picked the right one!!! We had a great time! !